Today I show you the statue of Francesc Cambó by Victor Ochoa (1997). Cambó was the founder of La Caixa, one of the most powerful banks in Spain. The monument is just in front of the savings bank headquarters in Via Layetana, a 1917 building by Enric Sagnier. I have found this page called Barcelona Virtual with a pano of the little square and some other interesting 3D tours. It is just another sculpture but I liked the way the omnipresent pigeon added proportions to the statue in absence of other references in the image. 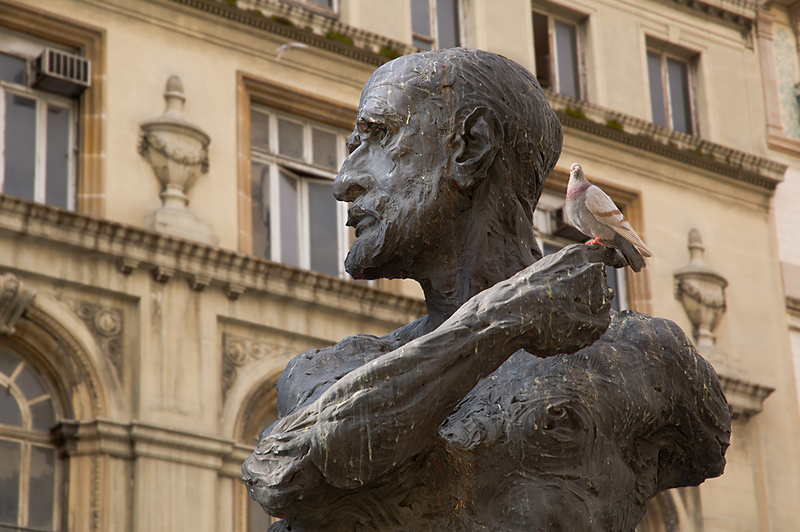 The statue is very solid and strong; the pigeon gives it softness and delicacy. The pigeon found the perfect spot to perch. As if Francesc himself lured it to his finger. 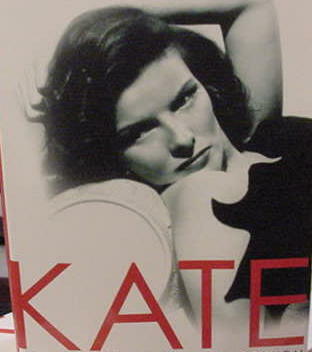 Thanks Kate, the perfect match, you are right. Did you notice your award on B-Blond?